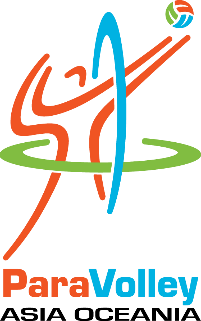 Established in 1956 by the Dutch Sports Committee volleyball-sitting is a combination of Sitzball and Volleyball. 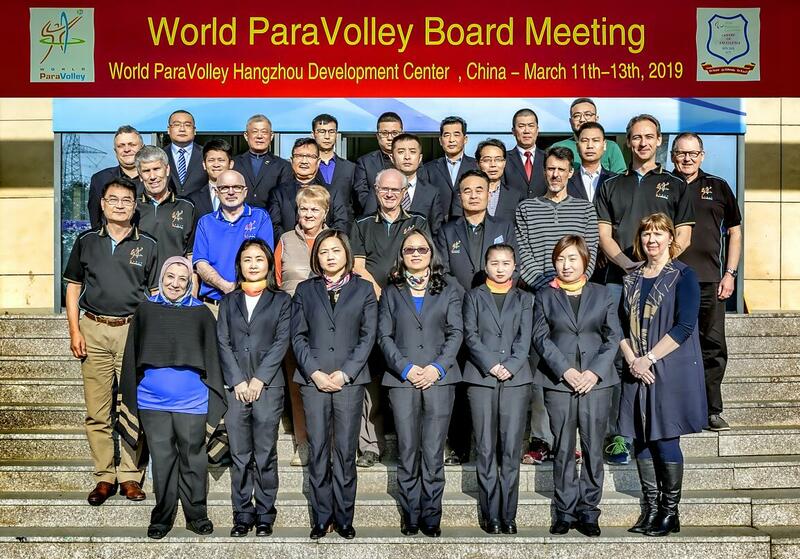 Since then, volleyball-sitting has grown and is played all over the world. 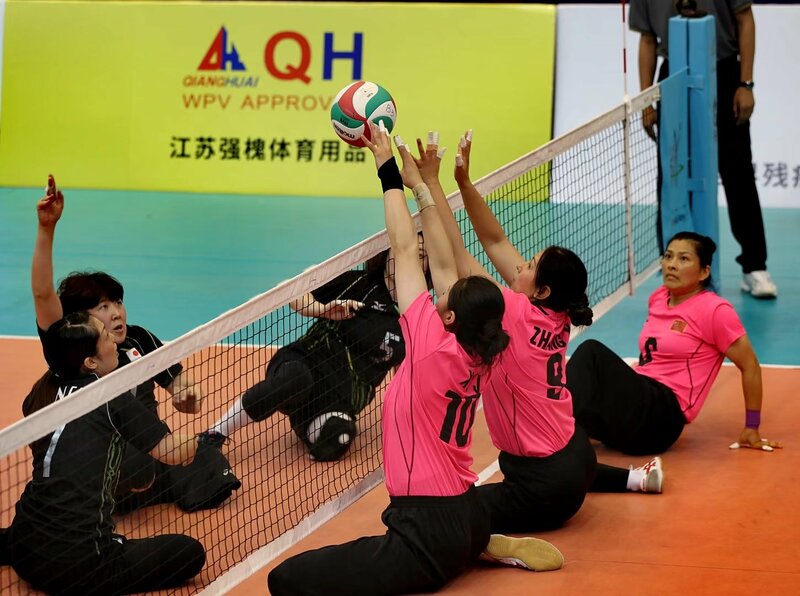 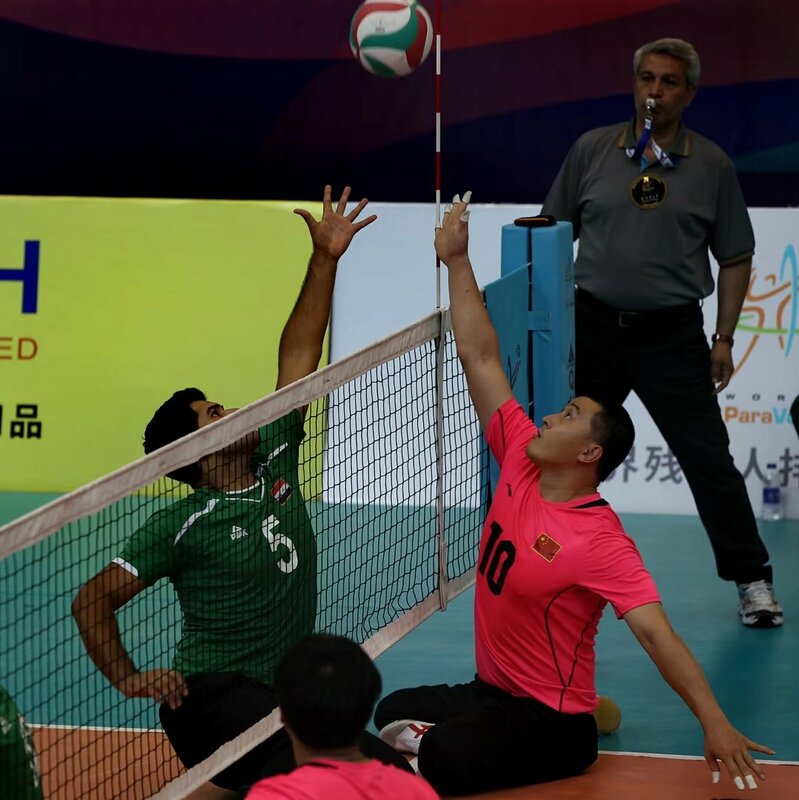 Volley-sitting was officially established in 2002 during the Busan FESPIC Games with the formation of the Asia Oceania Volleyball for Disabled Committee (AOCVD) which was later rebranded to 'Paravolley Asia Oceania' (PVAO) in 2014. 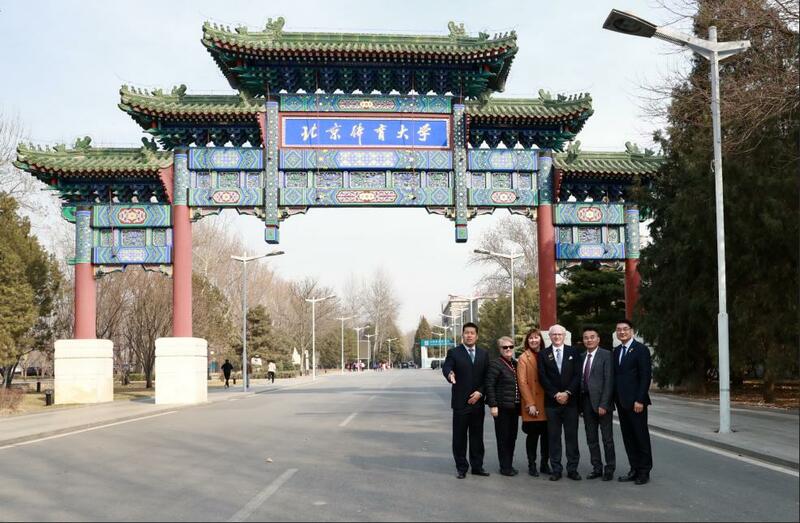 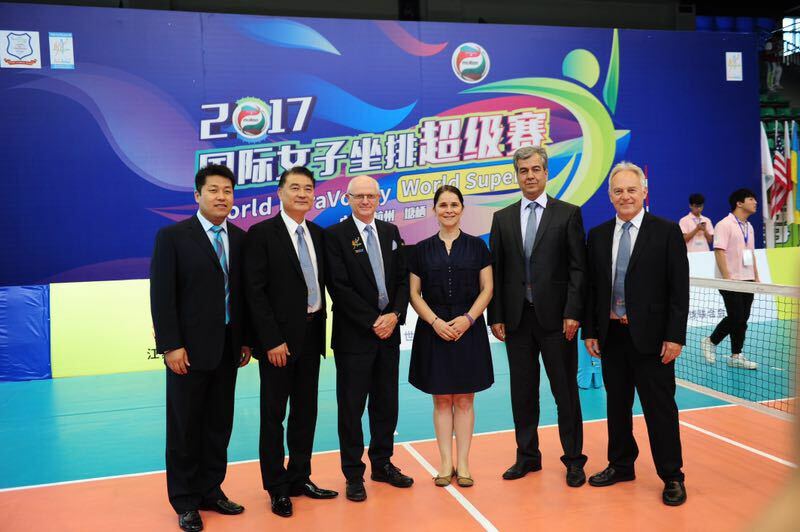 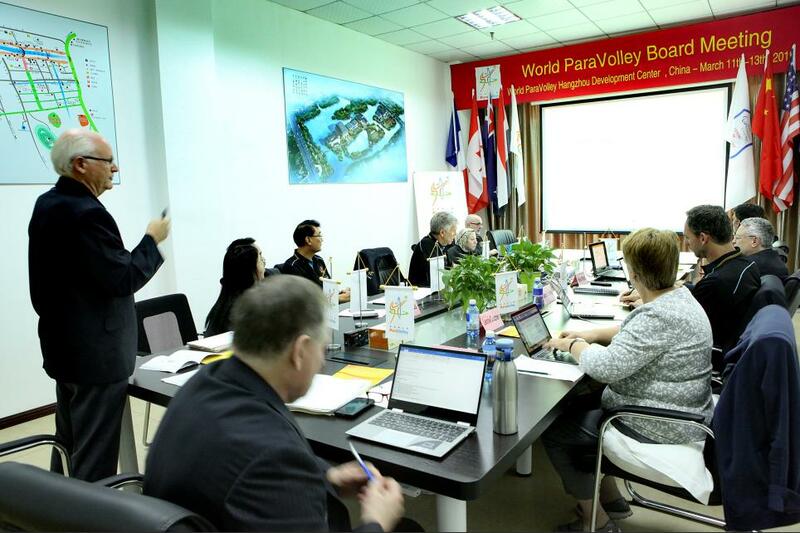 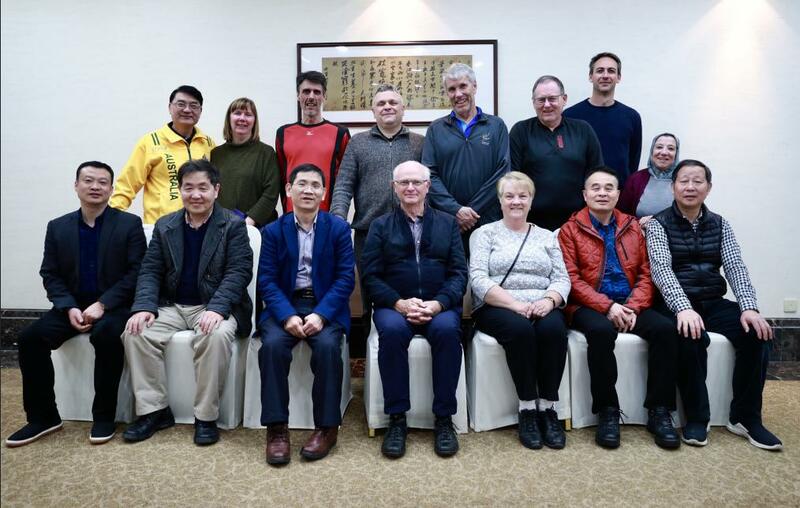 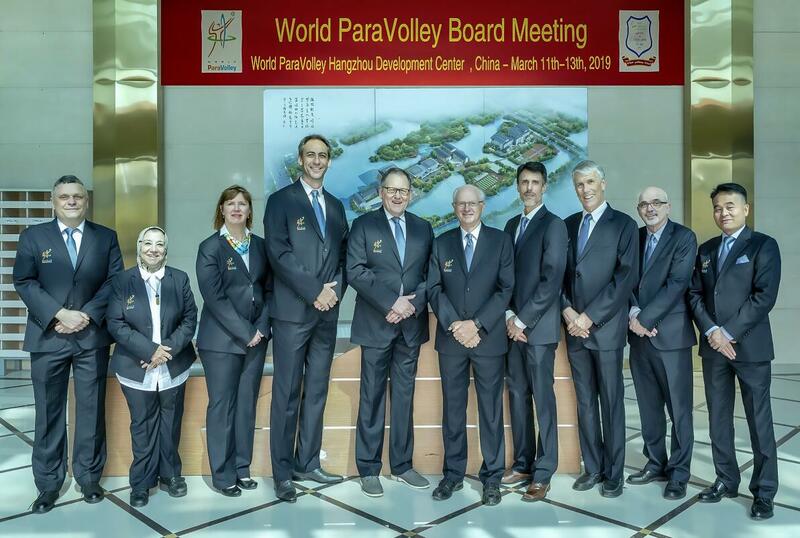 2019 World ParaVolley Sport Development Meeting was held in Hangzhou China! 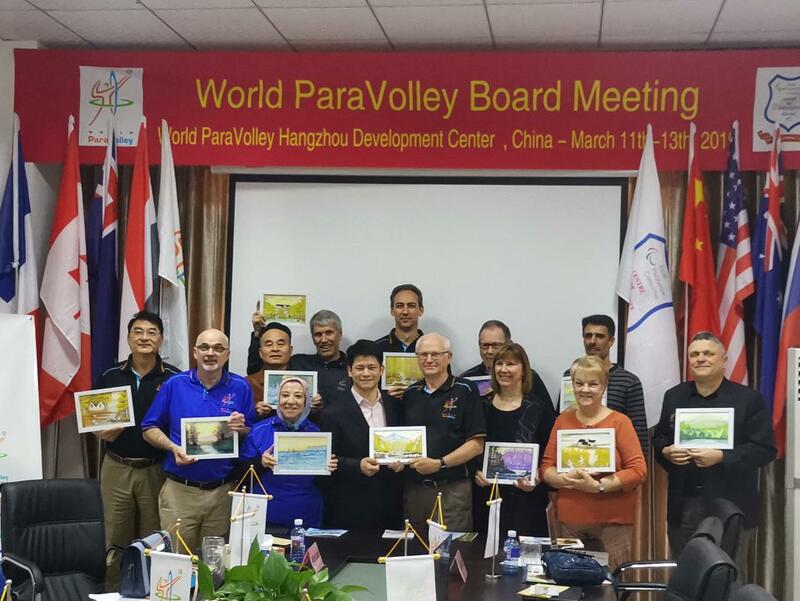 Lu Cailiang, the President of ParaVolley Asia Oceania(PVAO), was voted "the Top Ten News Persons Aid the Disabled in China in 2017"